Are “Smart Billboards” An Invasion of Privacy? Yahoo submitted a patent for a “smart billboard” that uses demographics to show targeted ads to passerby. 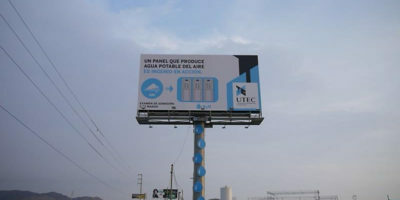 Is this “smart billboard” considered an invasion of privacy? Let’s find out.